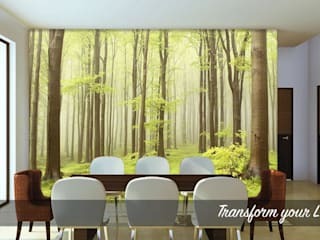 Interior Wall art ideas using Wallpaper murals, Wall art stickers and Canvas prints. Exclusive decorating ideas for your wall. 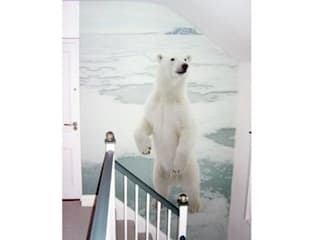 The WOW wall is one of the most innovative interior wall designers in the UK, producing some of the most striking interior wall murals, canvas prints, & wall stickers. Our products & services are offered all over the UK, covering different Regions & Cities. Just wanted to let you know how much I LOVE my kitchen. You could not have pleased me more. LOVE it. You did an amazing job! It looks SO GREAT! Exactly like I pictured. I am very satisfied with my purchase and the customer service was lovely.